There are so many links that are relevant to many of the Uniquely Michelle patterns. These links can provide help or link to sometimes they just link to fun extras. We here at Uniquely Michelle decided we needed a page where it is easy to access these links. The links are arranged by pattern so you can see what may be helpful to you as you are making a particular Uniquely Michelle pattern. Not all Uniquely Michelle patterns have links associated with them, so only those patterns with helpful links are listed. The patterns are listed in alphabetical order. + For information on which weight of clear vinyl to use for the Just the Ticket Luggage Tag, check out the “Some Information About Clear Vinyl” blog post. + The Just The Ticket Luggage Tag can also be purchased as part of the Travel Collection that includes 3 Uniquely Michelle sewing patterns at a reduced price. + For information on which weight of clear vinyl to use for the Kristine ID Wallet, check out the “Some Information About Clear Vinyl” blog post. + A blog post: The Snap To It Key Fob & The Kristine ID Wallet - A Good Pair! 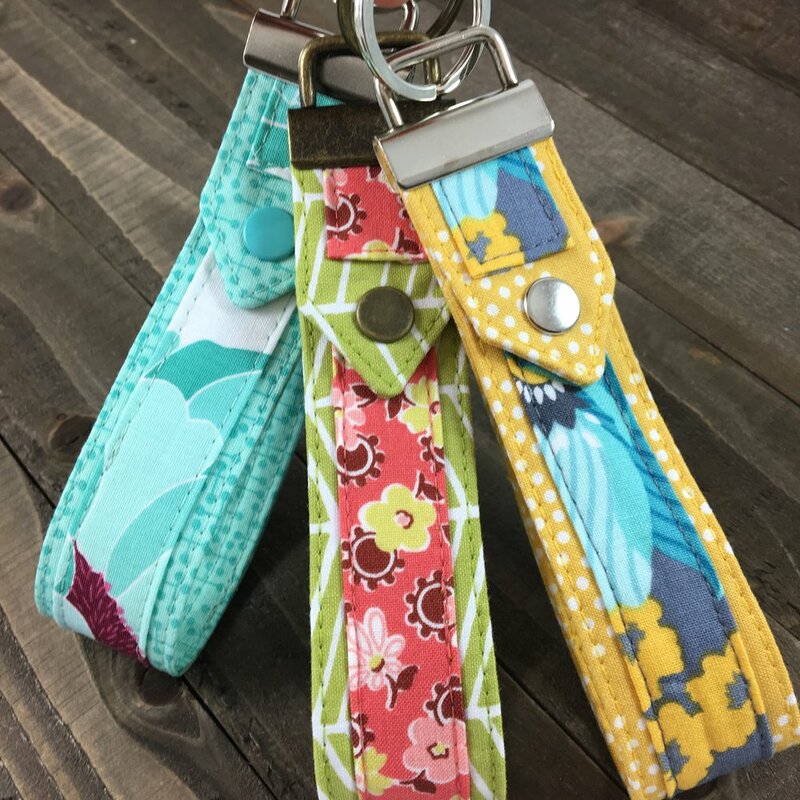 Note: There is not a link to Day 2 of Lindsay Wristlet Week because Day 2 was about a giveaway that was open only during the actual Lindsay Wristlet Week event. + For a tutorial about a second, less easily seen way of adding a crossbody strap to the Lindsay Wristlet, check out the blog post, Another Option for Adding a Crossbody Strap to the Lindsay Wristlet. + For information on which weight of clear vinyl to use for the Set To Go Cosmetic Bag Set, check out the “Some Information About Clear Vinyl” blog post. + The Set To Go Cosmetic Bag Set can also be purchased as part of the Travel Collection that includes 3 Uniquely Michelle sewing patterns at a reduced price. + The Sidekick Tote & Megan Travel Tote can also be purchased as part of the Travel Collection that includes 3 Uniquely Michelle sewing patterns at a reduced price. + A free coloring page for the Snap To It Key Fob.